The holidays and winter are here. Let’s celebrate! It’s a time of great opportunity, enjoyment and fun. In addition, it is a time that we can experience deep healing and spiritual growth.As we know the holiday season can also be challenging. For many it can end up in disappointment, anxiety and unfulfilled expectations. 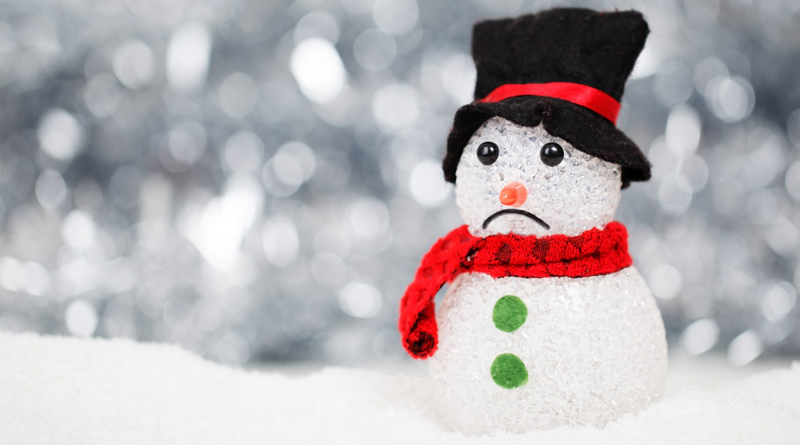 The holidays can wreak havoc on our physical, emotional and mental well being. Staying joyful and peaceful during this time of year means keeping our attention in the present. It means enjoying who we are with, and being grateful for the things we have. It is wishing health and happiness to those that we can’t be with due to the holiday family shuffle. There is the need to make choices, sometimes difficult, about where to go and what to do. Winter energy is deep and inward. Energetically, it is a time best suited for quiet and calm. It’s a good time to review and reflect in order to set priorities and clarify our vision of the life we are creating. Ironically this is the time of year that we are pushed to be more outgoing and social. We often feel obligated to engage in emotionally charged activities that are much more appropriate for spring and summer, when energy is moving in a similar out-going direction. How do people shift the direction of their energy in order to participate in the mandatory celebrations? They use alcohol, sugar, caffeine and drugs which activate the outward excited energy flows. The cost of this is high: it is an unnatural assault on our body cycles and disruptive to the regenerative patterns of our organs. To compound these effects, alcohol and drugs are also used to numb down the pain of holiday stress and disappointment. In addition to these substances, people tend to overeat foods and drink that are not appropriate for cold weather and actually decrease the body’s capacity to handle winter temperatures. These choices can leave a person’s immune system weak and their emotions unstable. While we can’t change this upside down social pattern overnight, following are a few things you can do to avoid the holiday-winter blues. Of course, natural foods are always the best for our system. In winter there are a few additions that can be particularly helpful. Burdock and other root vegetables like rutabaga keep the body warm. Cooked as a stew with kombu will help generate heat in the body and enable us to enjoy outside winter activities. Wild burdock is best, but commercial burdock will do. Use rice syrup or stevia concentrate to satisfy sweet cravings. Stevia not only helps reduce attraction to sweets, it helps to regenerate pancreatic cells (which regulate blood sugar). This can help balance out the effects of the many sweets that are often consumed at this time of year. Winter is the time of the kidneys and kidney regeneration. This is the organ that gives us vitality and incentive. The kidneys keep our blood clean and help us create heat by metabolizing proteins. Ironically, the kidneys are weakened and stressed by alcohol, caffeine and sugar. Weak kidneys make us fatigued and feeble. When they are not strong, we lack drive for engaging in life’s challenges. Weak kidneys also make us feel chilly and cold. Wear a hara warmer, which wraps around the abdomen and covers the kidney area in the back. This is a common winter accessory in many parts of the world. This will protect your kidneys and keep you much warmer in cold weather. You can wrap a scarf around your waist/hips to function in a similar way. When it’s particularly frigid wear a fur lined Russian hat. They really keep you warm in freezing weather. I need a buckwheat pancake…. If you drink too much, eat a plain buckwheat pancake before going to sleep. 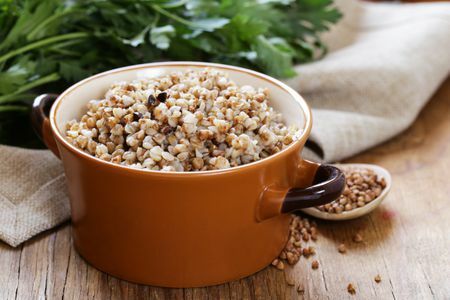 The buckwheat will soak up the excess liquid and alkalize your body. 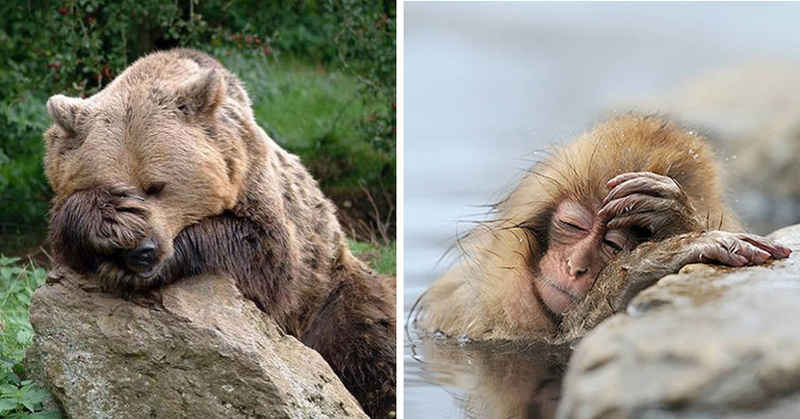 The next morning…… no hangover + clear head! * Try it. Use only buckwheat flour, salt and water to make the pancake batter. Also, prepare it ahead. You might not feel like mixing this stuff up if you come in late and loaded. You can also wash off a small piece of kombu seaweed and eat it raw before going to bed. Make sure you chew it very well. This will help you to feel clear in the morning, no matter how you felt the night before. Bodywork before, during and after the holidays keeps us in the present and operating on real-time information. It keeps us resilient and flexible even when the stress and pressure of the holidays shows up. Shin tai treatments release stress patterns in the body that are activated by family dynamics and social pressure. They enable us to move through the upset-ness of others and transform negativity into useful energy, renewal and mindfulness. By freeing our perception from being populated with past time information, shin tai can keep our consciousness in the present and out of the grip of guilt, regret, and hurtful past experiences. I will be giving treatments in the mornings and late afternoons over the next two months. If you need a session give me a call at (267) 372-1644. Lynn is also available at (267) 347-2290.